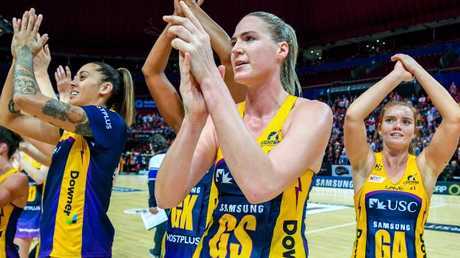 THE Sunshine Coast will revel in their road warrior "bubble'' in the Super Netball grand final this Sunday when the reigning champions take on the West Coast at a fever-pitched Perth Arena. A capacity crowd of more than 15,000 is expected for the 2018 season showpiece with the Fever in their first-ever decider and Perth being painted in the green and black colours of the one-time easybeats. The hostile environment is not going to worry the Lightning. Having their backs to the wall, a long way from home, is more likely to produce their best netball. 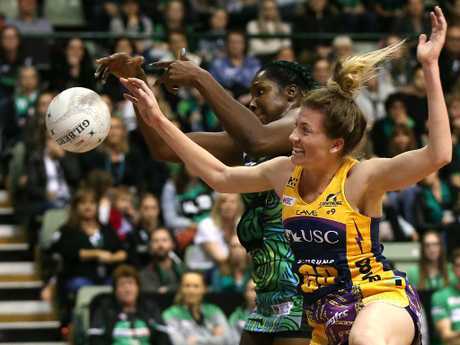 To qualify for their second-straight grand final, the Lightning have had to travel to beat the Firebirds in Brisbane and the Giants in Sydney. 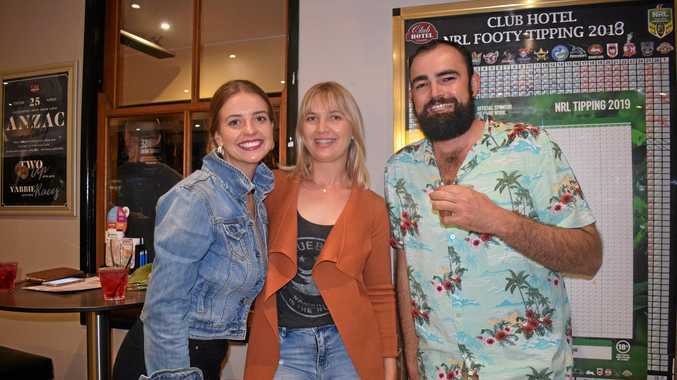 Sunshine Coast assistant coach Kylee Byrne, who won three games from three outings as interim head coach when Noeline Taurua was unavailable for family reasons mid-season, said the already tight-knit Lightning forged unbreakable bonds on the road. "It takes us to a new level when we travel,'' she said. "We do a lot of work about being on the road and being in our own bubble. In last year's finals we spoke about not letting anything external influence the team and it's still a huge factor for us. "The team loves travelling with each other, being in the hotel and just spending time together purely as a group. 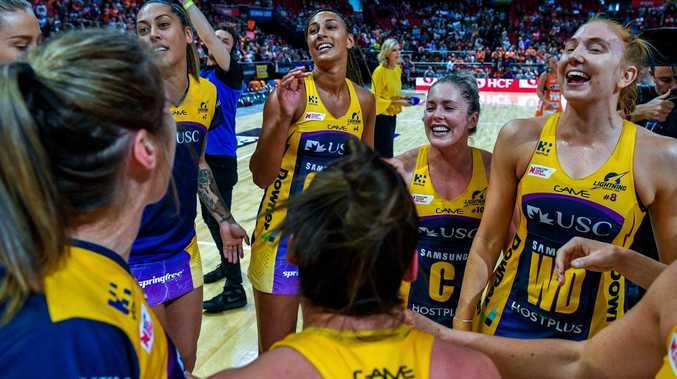 The Lightning showed it loves the big, historic occasion by smashing the Giants in last year's inaugural Super Netball grand final in the club's first-ever season. Sunday's match is of huge significance to the hosts and the competition given the Fever have played precious little finals netball in their history. Byrne said the Lightning was hoping to crash the party by silencing the packed stadium and creating their own slice of history with back-to-back crowns. "If we can't have a home final, this is a great place to play. Their crowd even in the smaller venue we went to earlier this year was really vocal and got into the game,'' she said. "For us to be a part of a first and a first for Netball WA is actually quite exciting. "We're loving that we are going over there to take them on in their first grand final and hopefully we can steal it from them. The atmosphere at Lightning HQ at the start of grand final week has been cool, calm and collected with last year's invaluable experience under their belts. "There was a lot of nerves and excitement last year because it was all a bit unknown. But this year there is just a sense of calmness within the group and you wouldn't even know we were playing in the finals if you just came in and watched them train,'' Byrne said.